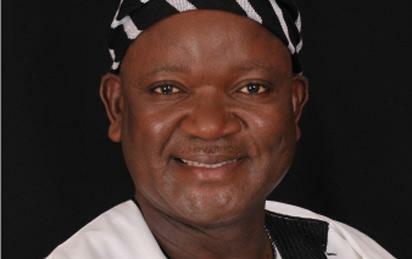 MAKURDI—Barely seven days to the commencement of the enforcement of the Open Grazing Prohibition Law in Benue State, Governor Samuel Ortom has said his people will stone him if he failed to implement the new law. Governor Ortom, who spoke at a meeting with the leadership of Maiyetti Allah Cattle Breeders Association, traditional rulers, local government council chairmen and other stakeholders in Benue State, insisted that the November implementation date was sacrosanct. Ortom said: “The entirety of our people demanded for the law, and from the response of the leadership of the various ethnic groups in the state, if I fail to implement the law, they have threatened to implement it themselves and that means chaos and instability will set in. Earlier, the National President of Maiyetti Allah Cattle Breeders Association of Nigeria, MACBAN, Alhaji Muhammadu Kirowa, declared the support of his people for the law and the government’s move to check the recurrent herdsmen/farmers crisis in the state. Kirowa said: “Initially, we thought that the law was intended to chase herdsmen out of Benue, but we have realised that it is intended to create peaceful co-existence among our people. The post People’ll stone me if I don’t implement grazing law – Gov Ortom appeared first on Vanguard News. KID STAR, BENITA OKOJIE NOW A MOTHER! !